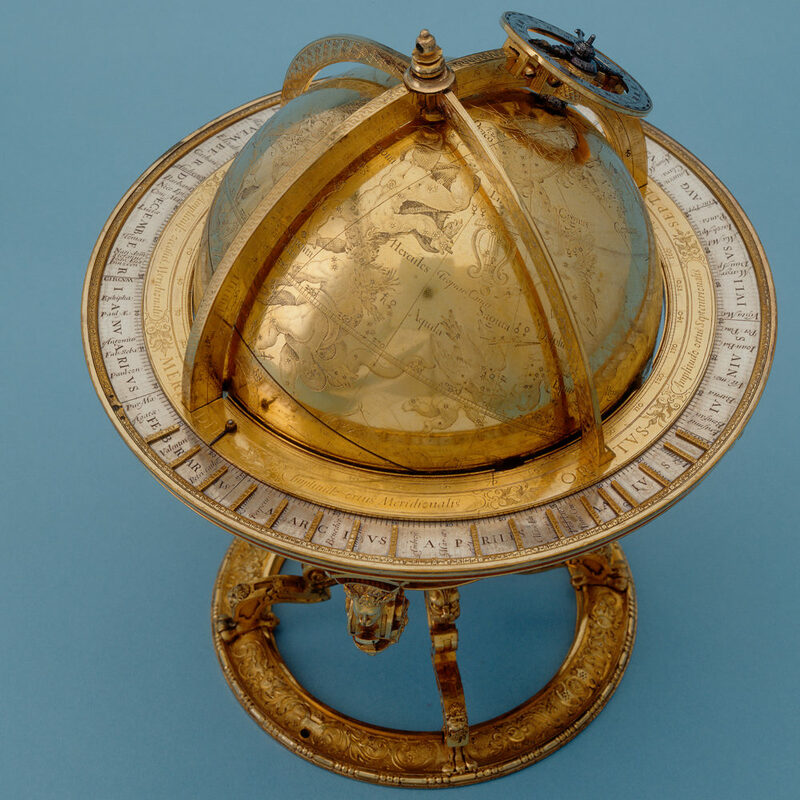 In 1594, the brilliant Swiss clockmaker Jost Bürgi built a celestial globe incorporating the new calendar for the German Kaiser. 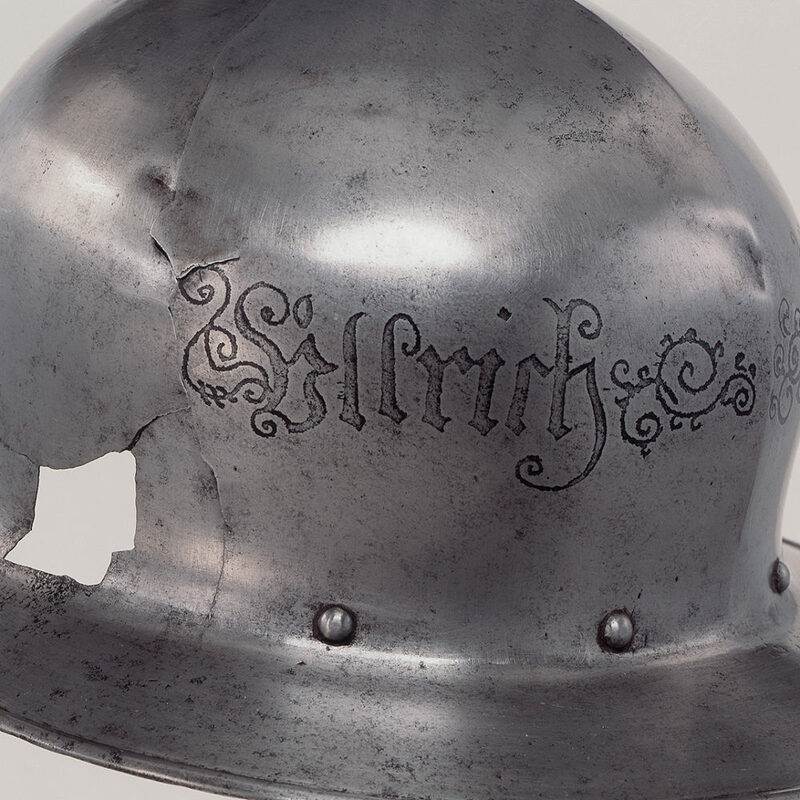 The iron helmet in the collection at the Swiss National Museum is said to have once protected the head of Ulrich Zwingli (1484–1531) as he lay dying. 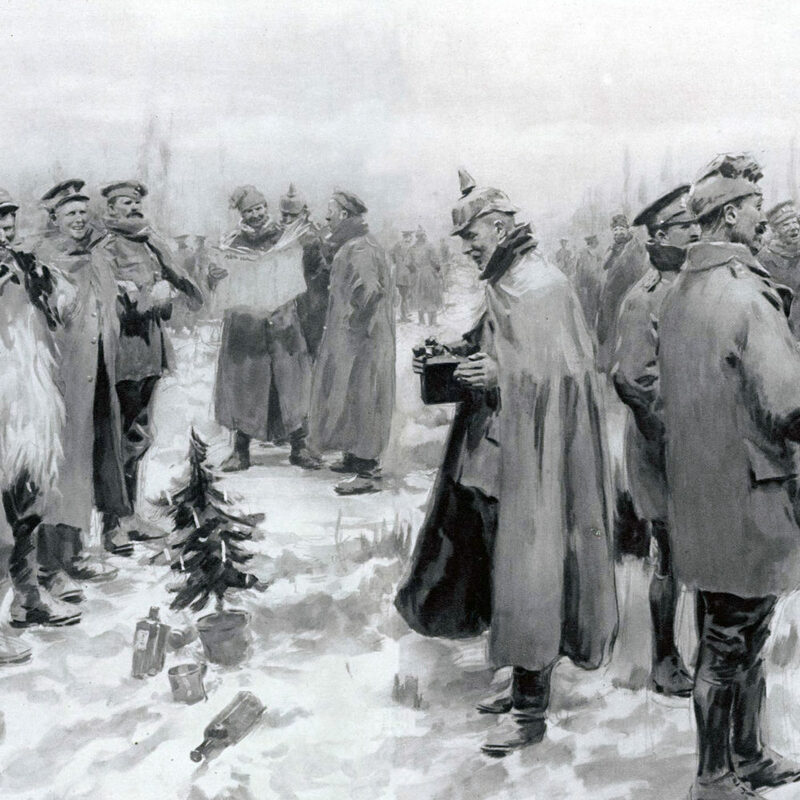 Though there is no evidence of the actual origin of this Catholic trophy.